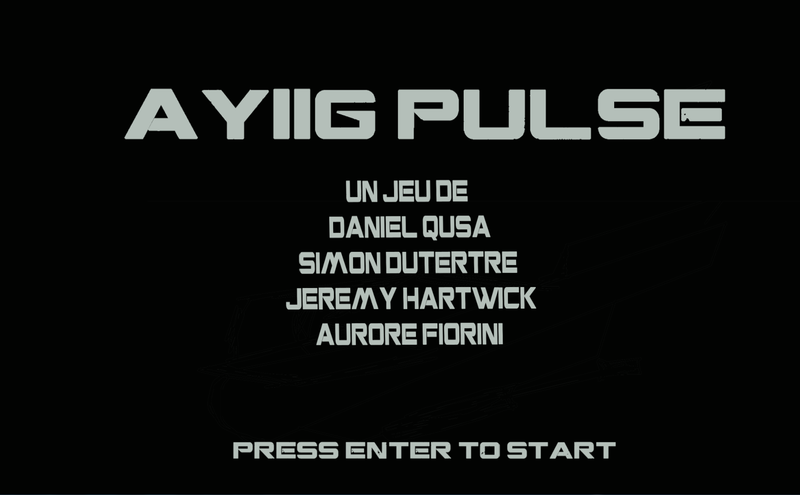 Ayiig Pulse is a 3D infiltration/horror game developed on Untiy 3D during the Global Game Jam 2013 (Feb. 25, 2013 – Mar. 9, 2013). The theme of this game jam was « heart ». In this game, the player must make use of the sound of monsters’ heartbeat to avoid them and reach a safe zone. 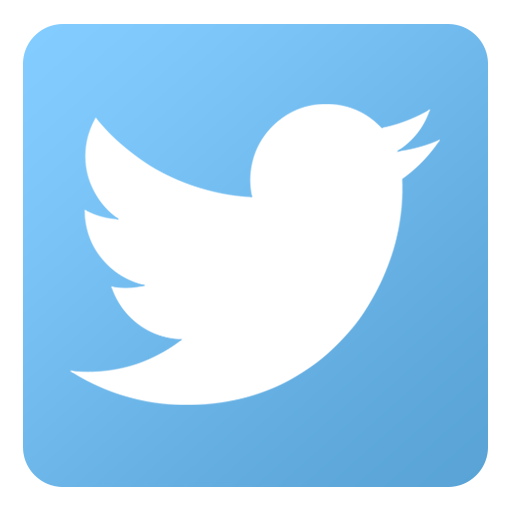 The heartbeat sound is supplemented by a visual feedback at the bottom of the screen. If he watches directly one of the enemies, the panic level of the avatar increases and his heartbeat disturbs his skill to hear them. Furthermore, he becomes easier to spot. If the panic level rises too much, the player automatically loses. In the aim of decreasing the panic level, the player has to stay away from monsters for a moment. Some zones in the game have « parasite sounds » that protect the player but also prevent him from hearing the monster that are behind this area or that went inside. He can also activate some sounds in order to lead monsters somewhere else. I was working on this game as Game and Level Designer. Simon Dutertre Worked on it as a Game and Level Designer. Aurore Fiorini was our Game Artist and Daniel Quach was our Programmer. After my first 3D project in game jam (Mazetruation), I knew that making a 3D game in 48 hours was a risky gamble that I didn’t want to take. But in the end, I chose to respect the team’s decision. Once again, we had a lot of trouble with integration, many features had to be killed and we finally produced a non-balanced game due to a lack of time. 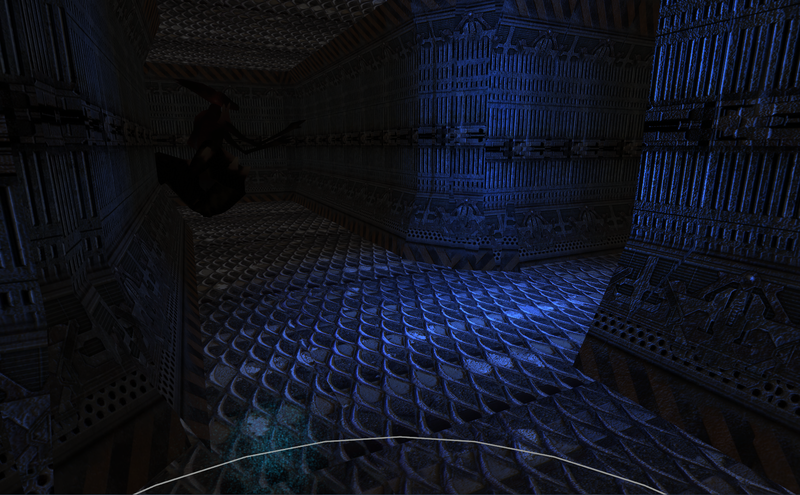 However, this project allowed me to improve my skills in level design and to discover level building on Unity. In a more general way, the Global Game Jam allowed me to meet a lot of professionals and to learn from their experience. 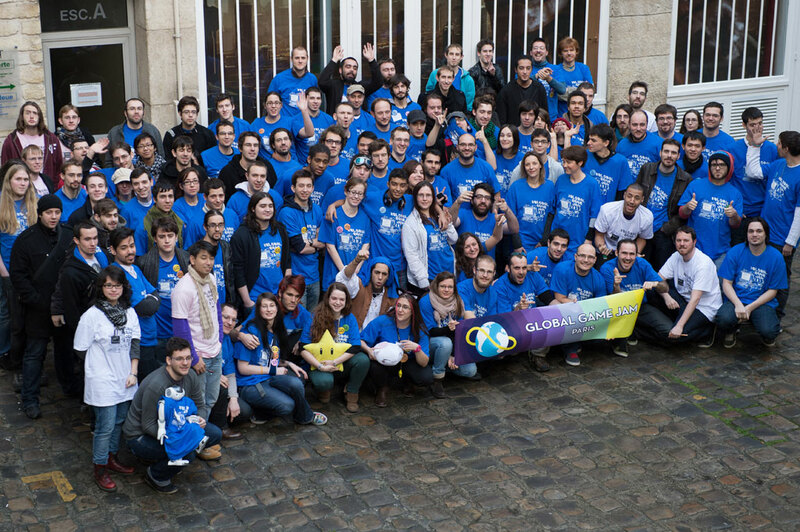 A picture of all the participants of the Global Game Jam Paris 2013.